We are tickled pink to see our photo lined clutch bag on TV! 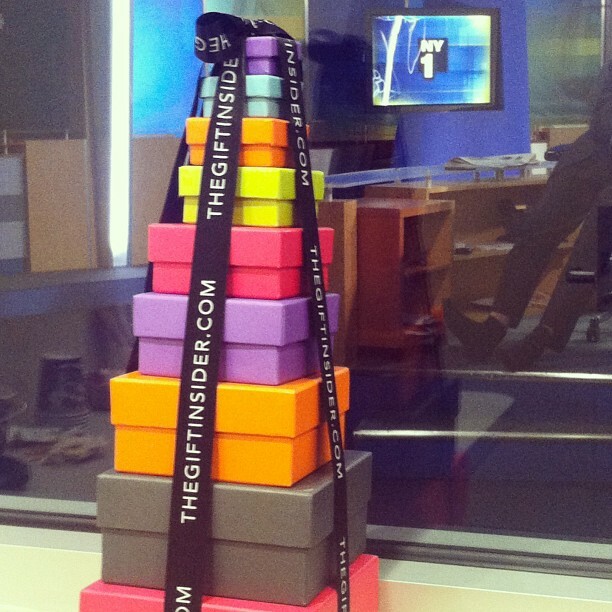 Thank you The Insider Gift for featuring our beauties on NY1. Check out the full feature on their blog. Here’s a close up on the clutch bag featured. 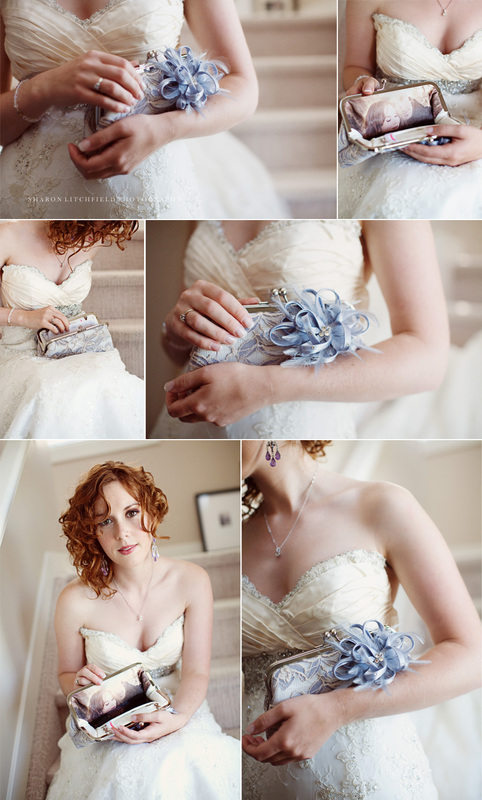 The photo inside the clutch bag and the following photos were captured by Canadian Wedding Photographer Sharon Litchfield.